Save up to 50% on ink and never run out. Print photos or documents for the same low price. 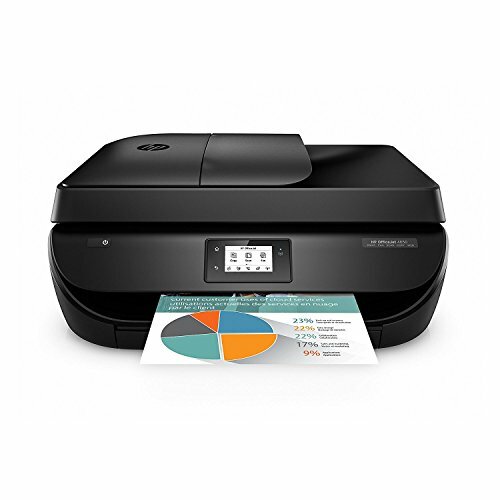 Connect your smartphone or tablet directly to your printer and easily print w/o accessing a network. Take charge of your tasks with the easy-to-use 2.2-inch display simply touch and go. Use the automatic document feeder to quickly tackle multipage jobs. Print in any room you choose without causing disruptions using the optional quiet mode.